For a speaker that’s only slightly larger than the smart device that powers the tunes, you’ll be surprised by how big it actually sounds. The tough-built design is not only resistant to dents, cracks and scratches, but is also completely waterproof so you can throw your own impromptu pool or beach party without the risk of damage. 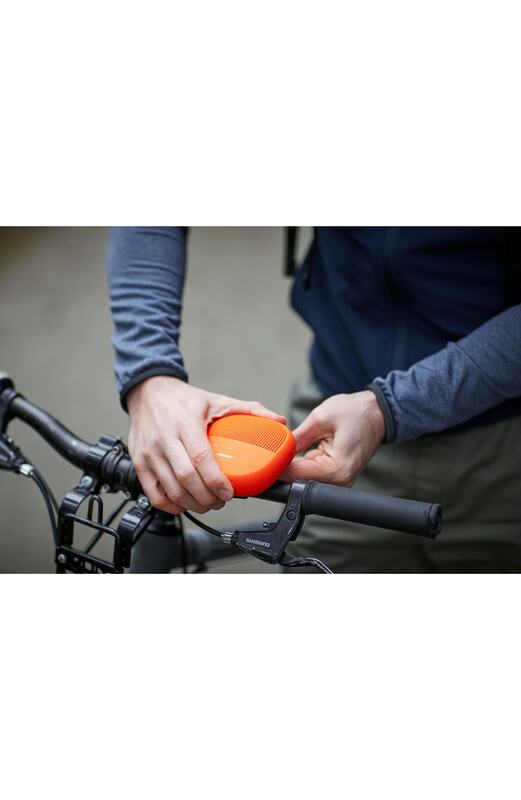 If you’re going mobile with your music, it includes a tear-resistant silicone strap for attaching to a pack or bike. Double up with a second speaker for full stereo sound. 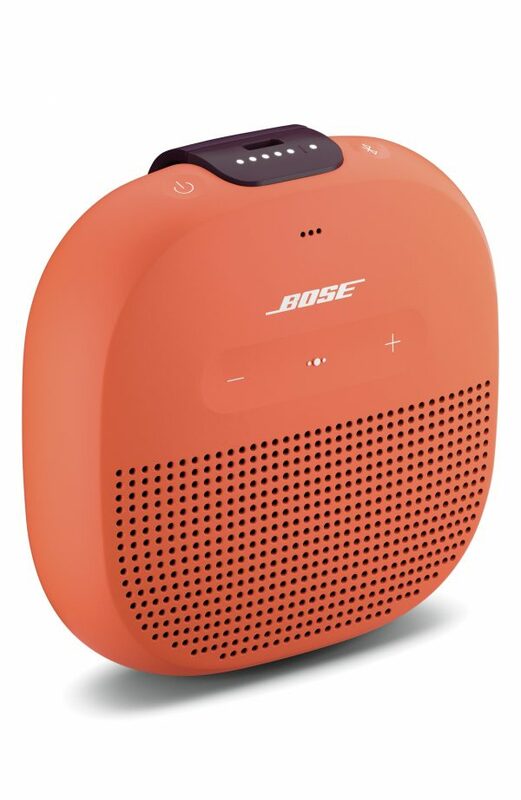 Since its founding in 1964 by Dr. Amar G. Bose (1929-2013), Bose Corporation’s mission of delivering better sound and extraordinary experiences hasn’t changed. Dr. Bose himself was committed to improving audio products through research. 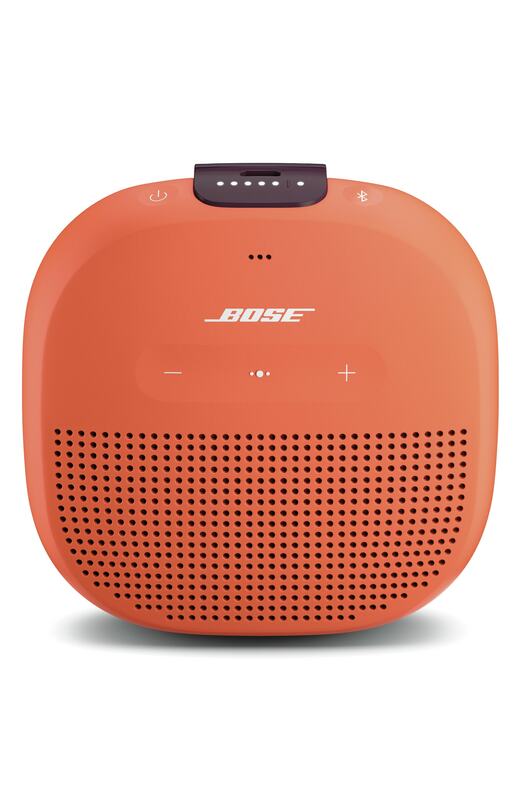 This principle still drives Bose to create products that improve people’s lives, from portable speakers to headphones to home theater systems.